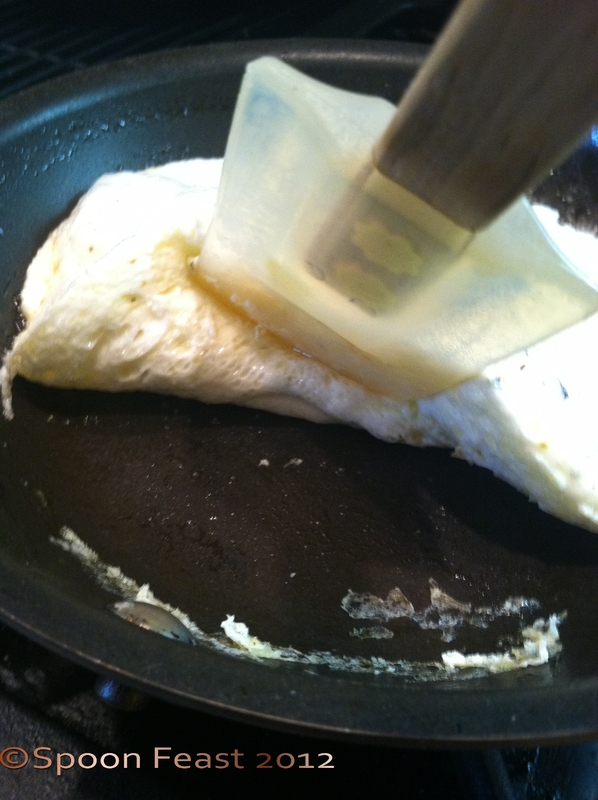 You asked: How do you separate eggs to make an egg white omelet? There are two ways to do it manually and one way to do it while shopping. Shopping: buy egg whites in a carton like you do milk. What? You don’t buy milk? Then just buy the whites that come in a carton package just like cream or half and half does. You won’t need to separate or waste the yolks. To do it manually, follow these directions. A raw egg or two or three etc. Crack the egg on a flat surface. Why a flat surface? Between the shell and the actual egg is a membrane that protects the egg. It is attached to the shell. When you crack the egg on a flat surface, the membrane merely splits yet remains attached to the shell. 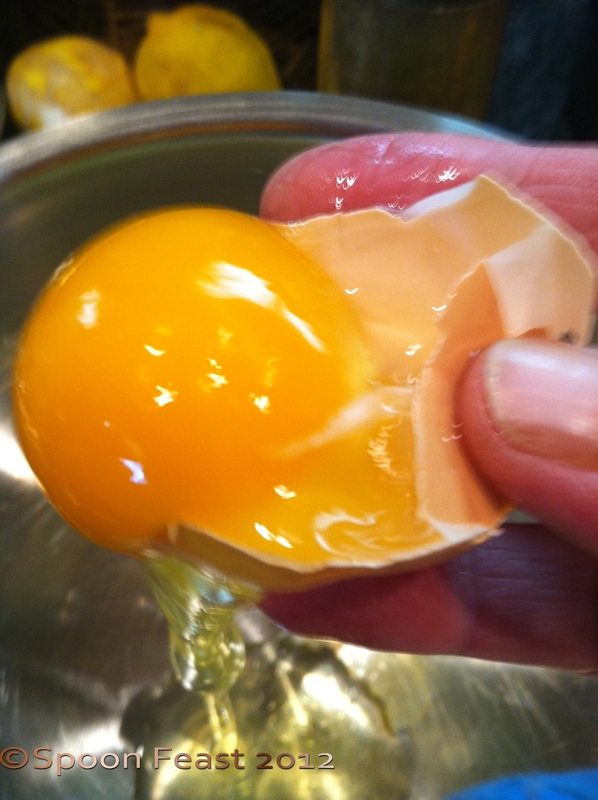 When the egg is cracked on the edge of something like a bowl or counter edge, the membrane gets torn and separates from the shell allowing shell fragments to get into the eggs. If this happens, use a large piece of egg-shell to scoop out the fragments of shell. Crack the egg, separate the shell . 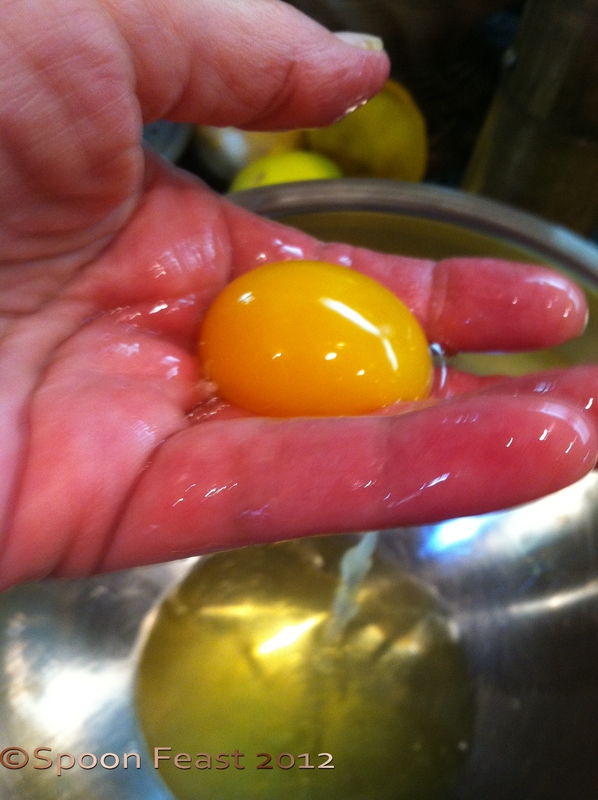 . .
Catch the yolk between your fingers. Allow the whites to fall into the bowl below. 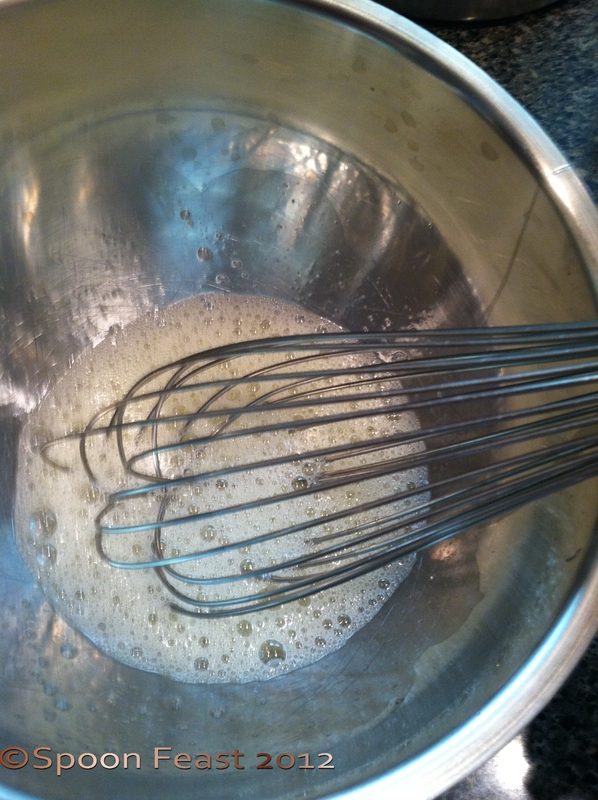 Whip the egg whites for 2-3 minutes. Build some volume to create a fluffy omelet. The whites should be frothy. Season with salt, pepper, herbs or what ever you prefer. I always used “herbs de Provence”, salt and pepper. 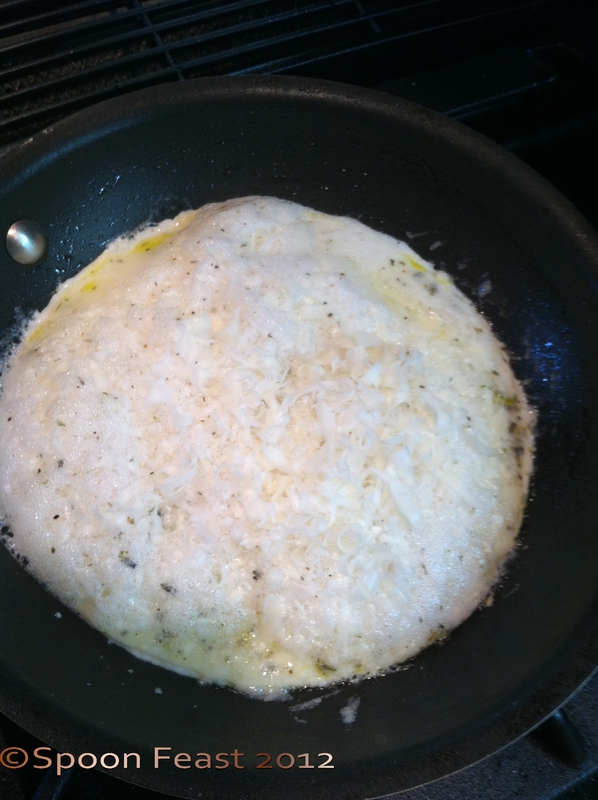 Pour the frothed and seasoned egg whites into a warm, oiled pan. 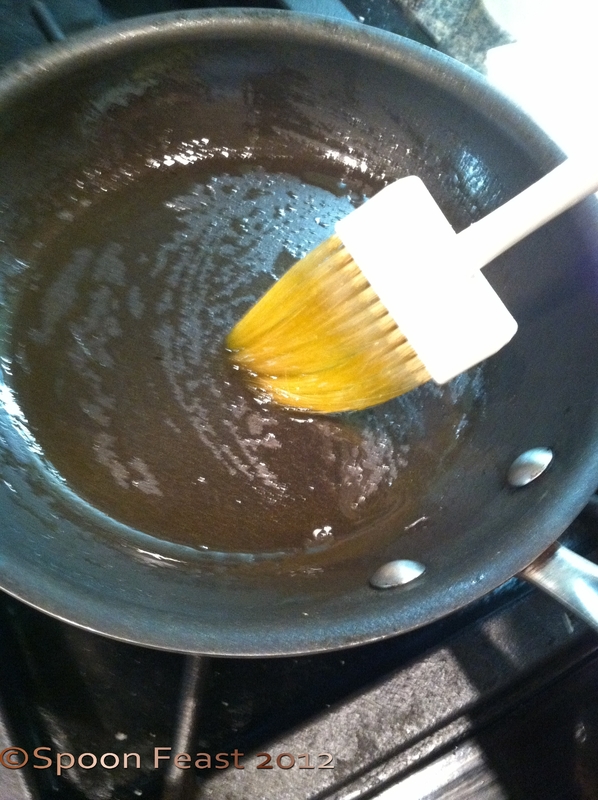 When you oil the pan, set the heat to medium. 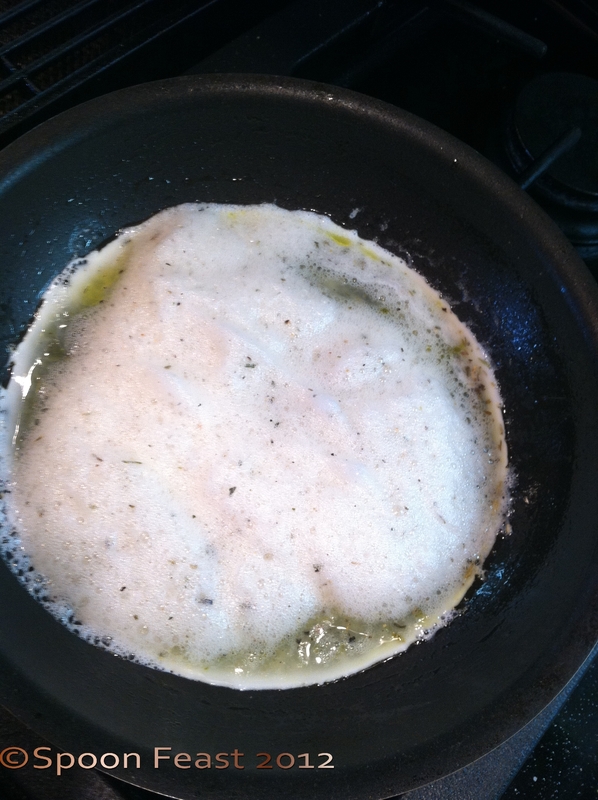 The pan should be warm before you add the seasoned egg whites. Do not use a hot pan! Medium heat is all you need. 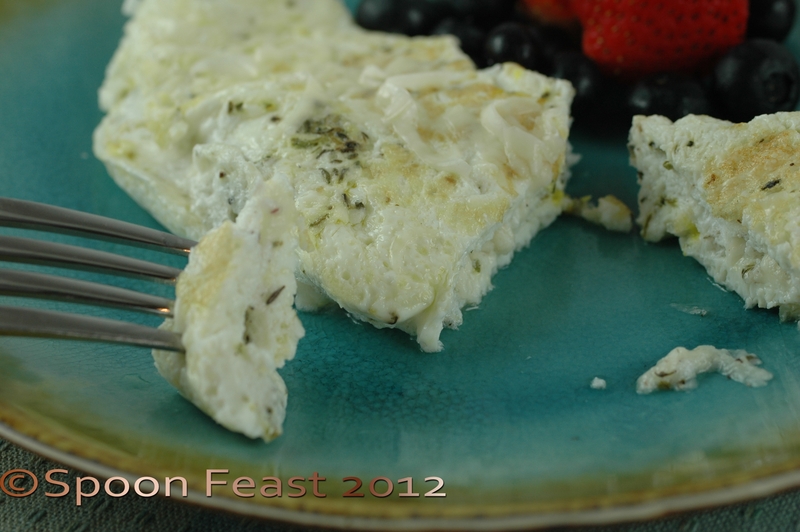 While the eggs are ‘setting’, shred some cheese or desired fillings over the egg whites. 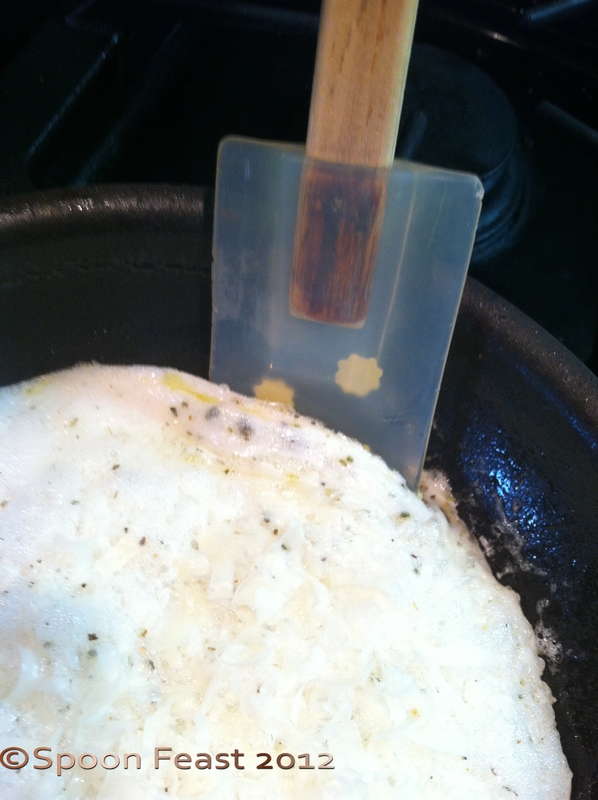 As the whites begin to set, use a heat-resistant spatula to lift the edge of the omelet all the way around the pan. 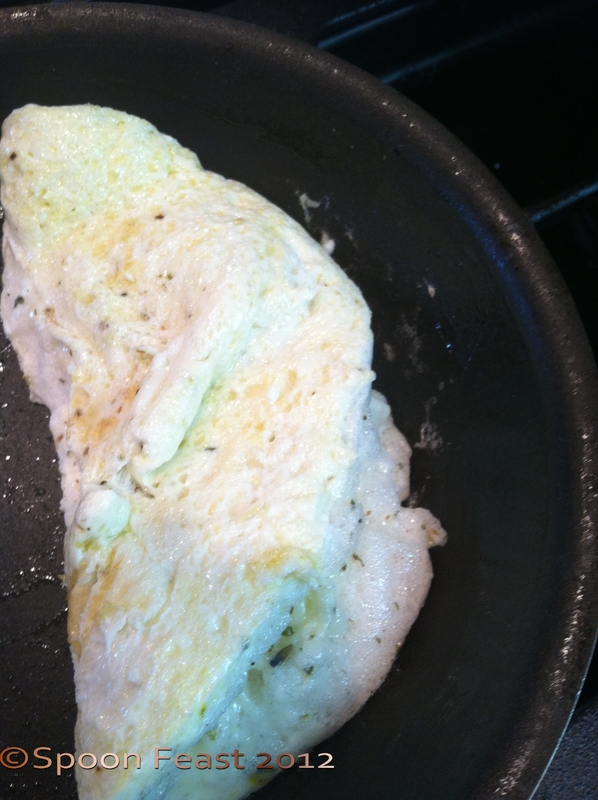 The omelet should lift easy from the pan. 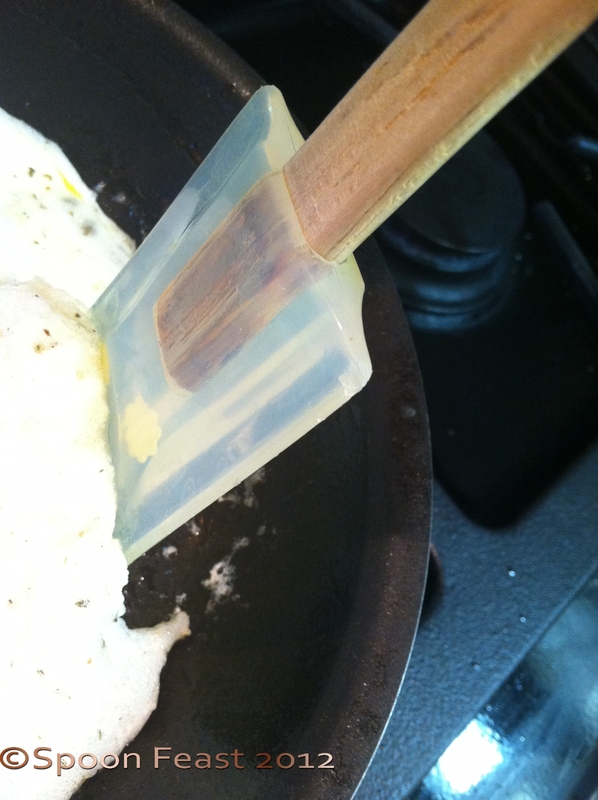 Use your spatula to see if it lifts. If not let it cook a bit longer. Remember Low to Medium Heat! Fold it in half and serve right away. If you let it sit around too long, it will “fall”. Sure, it will taste as good, just not look the best. It may take some practice but once you get the hang of it, you will be able to whip out an omelet in no time! The fillings can be anything you want or have on hand. Just be sure it is fully cooked. The heat of cooking an omelet is just enough to melt cheese. So keep that in mind. No raw meats, seafood etc. Cook it first, which is why left overs are great omelet fillings. This entry was posted in basic skills, Recipes, To Tyler: How to Cook:, What every good cook should know and tagged Breakfast, egg, Egg white, egg white omelet, Eggs, fluffy omelet, food, healthy eating, healthy eggs, Omelette. Bookmark the permalink. Not only do you cook well, but you can photograph it all with one hand as you do it! Amazing! No ways, egg whites in cartons – we don’t get that here. Got to do it the old fashioned way. I prefer the old fashioned way too. Whites in cartons are handy for some things but I like the flavor of fresh best. If you want to get a good look at what the membrane inside the shell looks like, cover an egg with plain white vinegar for two days. 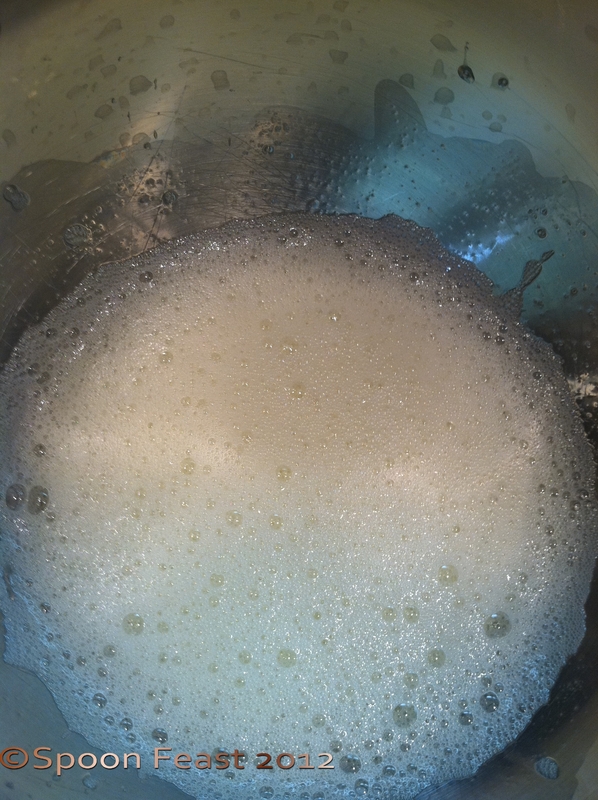 The vinegar dissolves the calcium and the result is quite rubber like. You can see how strong the membrane is because the egg inside is still raw. I is an odd thing to see and I am amazed at how many people don’t want to touch it! Try it, your boys would love it.